Brazil’s President Jair Bolsonaro speaks during a ceremony where he signed a decree loosening restrictions on owning a firearm at Planalto presidential palace in Brasilia, Brazil, Tuesday, Jan. 15, 2019. President Bolsonaro of Brazil is following President Trump’s lead. On January 15, 2019, Jair Bolsonaro kept a prominent campaign promise. He signed a decree modifying the extreme firearms restrictions passed in December of 2003. Brazil’s President Jair Bolsonaro has signed a decree making it easier for many Brazilians to own a gun – a measure he says will help people defend themselves. The decree establishes wide categories of people who qualify for gun ownership. Those include people living in rural areas, in urban areas with high levels of homicide, business owners, gun collectors and hunters. In effect, the named categories include all of Brazil. Citizens will still have to meet the other requirements in the law. Those include training, a psychological exam, and being 25 years of age or older. Legal gun owners must have a clean criminal record, a fixed address, and have gainful employment. The decree increases the license period from 5 to 10 years. The decree automatically renews current licenses for the new period, including licenses that have lapsed. The decree appears to allow reloaded ammunition to be used for training at authorized ranges. The decree allows for possession of firearms at home or at businesses. 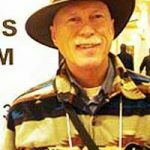 The most significant reform is the elimination of the subjective “need” requirement to obtain a permit to possess a firearm. Brazil’s constitution grants the President the power to issue provisional decrees, which have the immediate effect of law. The decrees last for 60 days. They require Congressional approval to become permanent. It the Congress does not approve of the decree, it can be reissued, but only one time, for another 60 days. If the decree is not considered by the Congress in 45 days, it moves to the top of the legislative agenda. This provides incentive for the Congress to act on the decree, and gives the President of Brazil considerable power to shape the legislative agenda. The 2003 gun law was put in place by Workers Party President Luiz da Silva, who has since been convicted of corruption. He is serving a 12 year prison sentence. 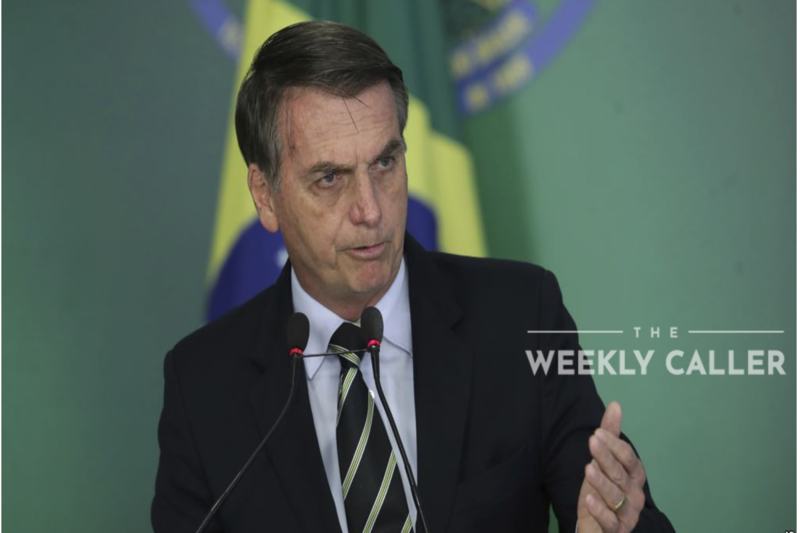 President Bolsonaro’s decree is being criticized by both self-defense advocates and those who support the restrictive legislation enacted in 2003. Advocates of the current restrictive law say reforming the restrictions will increase the homicide rate. Brazil currently has one of the highest homicide rates in the world. In 2017, the rate was 30.8 intentional homicides per 100,000 population. The homicide rate rose significantly between 1980 and 2003, then leveled off at close to the current rate. The Homicide rate in 2003 was 28.9 per 100,000. Legal ownership of guns in Brazil is relatively low, at about 3.77 per 100,000. Illegal gun ownership is higher at 4.52 per 100,000, according to the Small Arms Survey. Advocates for self defense expected the age restriction to be dropped to 21, and allowance made for carrying guns for self defense. President Bolsonaro said that additional changes in the law will be made by the Congress. The decree can be viewed here. It is in Portuguese, but online translations do a fair job.